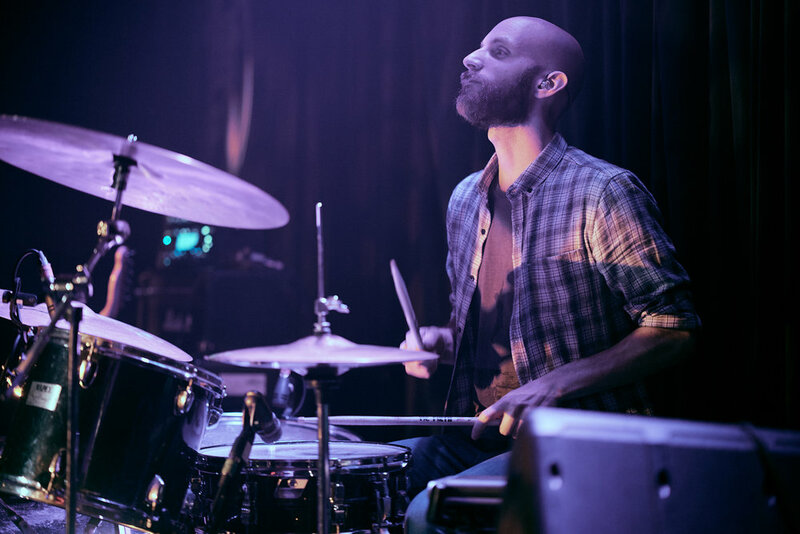 Luciano Cocco is a London- based drummer, composer and educator. Luciano studied music in Rome at Ritmix institute and Saint Louis College of Music with some of the best musicians of the music scene. In 2012 he also moved to live in New York City to improve his studies in jazz with Kenny Washington, Luca Santaniello, Rodney Green, and Mark Guiliana. He has toured, recorded and worked with several artist from the Italian indie rock scene with Management del Dolore Post Operatorio, Scarda, Radio Rock Roma, Fabio Cinti, (Re)Offender, Ritmix Congo Square Marching Band, Esercizi Base per Le Cinque Dita, Coemme2 (also supporting Molteni and Quintorigo), Kang Yong Wook in South Korea, The ‘Ol Boy in the US and many more, performing in New York and Seoul and touring around Italy within clubs, venues and festivals. In 2014 Luciano worked with films composing part of the O.S.T. (original soundtrack) for the international and multi awarded documentary “Land Of Transit”, produced by Istituto Luce Cinecittà. Luciano graduated in 2012 at Roma Tre University in Rome with a Master degree in Architecture Urban Planning. He has a excellent knowledge of OS and music software’s such as Cubase and Logic Pro.